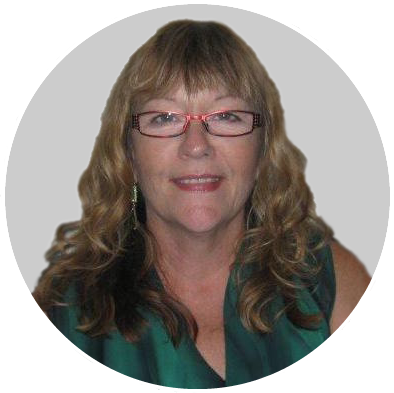 I have been involved in Natural Healing for over 30 years and my past studies and practices have included Aromatherapy, Chinese Massage and Reiki. The practise of Reiki is a constant in my life and I have taught the modality as a Master for the last 16 years. In my experience with clients in massage and Reiki, I came to realise that many people had mind-based origins for their many physical and emotional challenges. The natural progression for me was to seek a modality that could assist my clients to overcome those mental blocks. 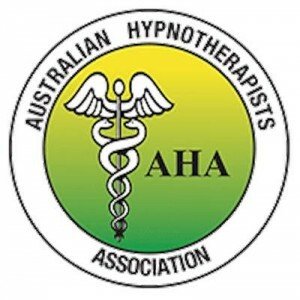 In 2004, I started my hypnosis training with Rick Collingwood and the Australian Academy of Hypnosis. 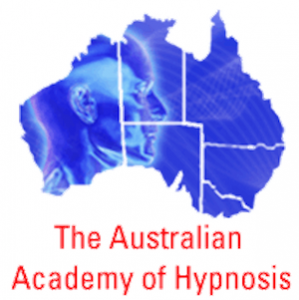 Since then I have done further training in the art of hypnosis with Devin Hastings, Leon Cowen, Delores Canon and others. I also acquired my practitioner training in Humanistic Neuro-linguistic Programming with Gary De Rodriguez. I have seen firsthand that hypnosis can be a powerful tool to help clients overcome many of their varying complaints. I know through my own life challenges just how daunting things can become, and I know that I can help you if you are ready to take that first step to taking back control of your health and well-being – physically, mentally, emotionally and spiritually, whatever that means for you. I pride myself on being honest, thorough and highly ethical. Life experience has given me a natural empathy for those who seek my help.